So this is a bit of an announcement because I'm going to be starting a new series on my blog, Wedding Wednesday! If you didn't already know I am getting married this year (which still feels slightly weird to say!) I got engaged to my fiancé Harry while we were on holiday at Walt Disney World back in 2016, I almost said last year then - how have we been engaged for nearly 15 months already?! 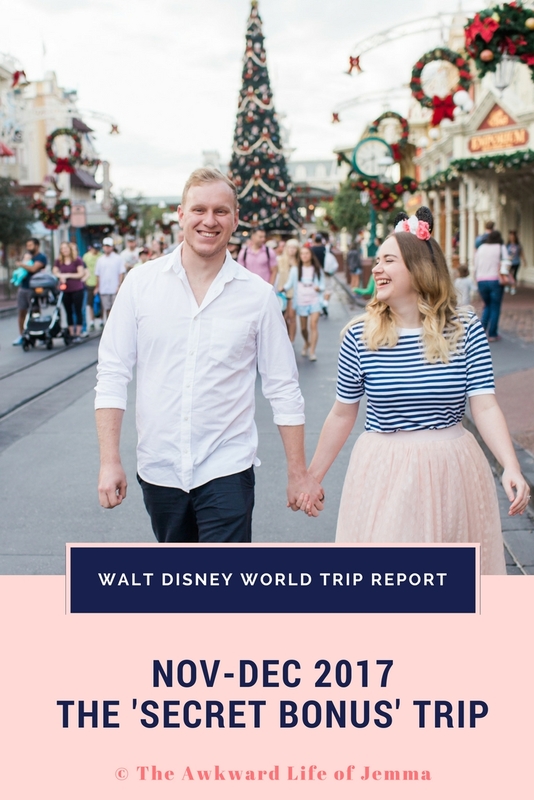 We already knew that we wanted to get married at Disney, and I've pretty much been wedding planning on Pinterest for the last 5-6 years anyway...so we booked our date for October 2018 last Spring. 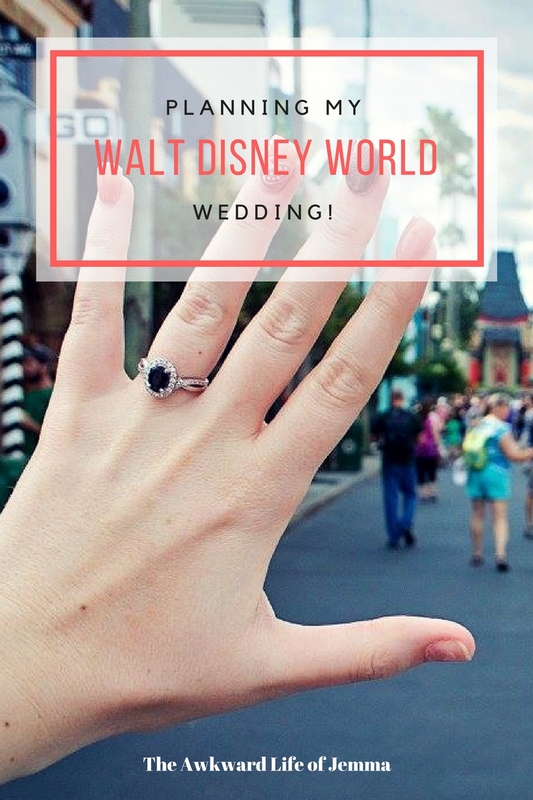 Harry and I chatted a little bit about our plans in our 'Booking Walt Disney World 2018' video on our channel and we mentioned making some wedding planning videos but for the time being I really wanted to share what I've been up to on here and so I've come up with Wedding Wednesday! The last Wednesday of every month I'll be updating my wedding diary and filling you all in on an aspect of my planning process. Starting at the beginning with why we decided on a destination wedding in the first place, how we chose our package and the ups and downs along the way. 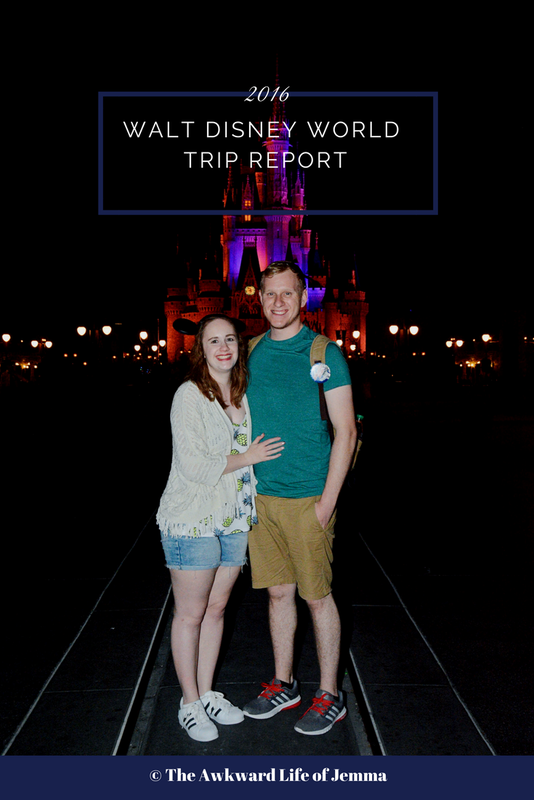 I'll be sharing the best resources that I've found (I'd like to be as helpful to other future Disney brides as I can), stories from our location scouting trip, bridesmaids proposals and my experience of shopping for a wedding dress so a little bit of everything. I think I'll update this post as I go, a bit like my Trip Report Indexes, so I can link to everything from one place and make each entry easy to find but you can also subscribe for updates using the form below. I'm really excited to start chatting about the wedding month to month so I hope you enjoy reading about it and if you're getting married I hope you find it useful too.